Belong Accessories are designed to give back to the individual through personal and customizable tools. The Belong line provides for personal work needs. workers regularly face. 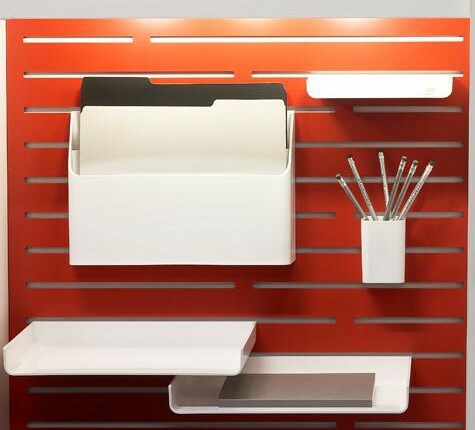 As part of the Haworth Integrated Palette™, Belong Accessories can be used with the Compose® System, Patterns™ Architectural System, Planes® Conferencing Solutions, or within Enclose® Moveable Walls. 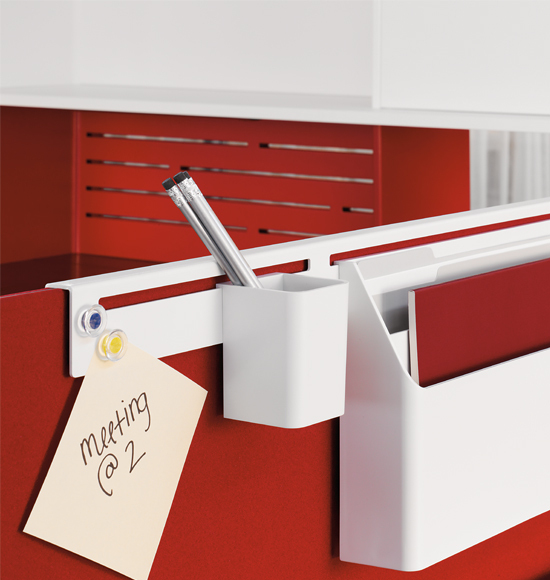 Consider hanging select Belong Work Tools from the Beside® Storage slotted stanchion, or mount them to the tool rail on a Reside® desk.